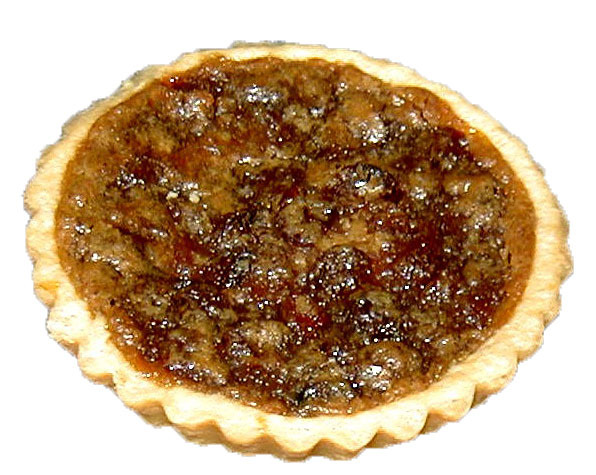 An old family recipe, sweet pie dough filled with raisins, with a twist. Sold by the half dozen. Refrigeration optional. 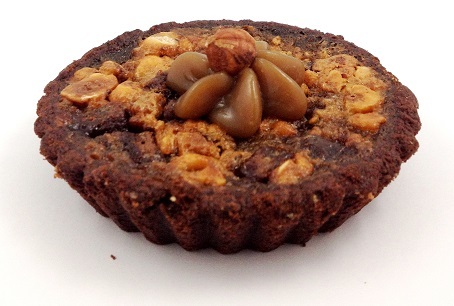 A delicious hazelnut tart filled with caramel. Sold by the half dozen. Refrigeration Required. 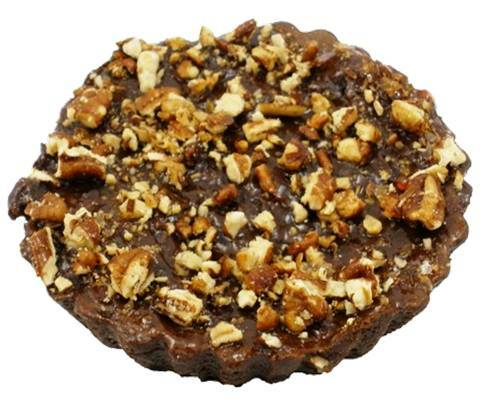 A decadent tart made with Belgian chocolate topped with chopped pecans. Sold by the half dozen. Refrigeration Required. 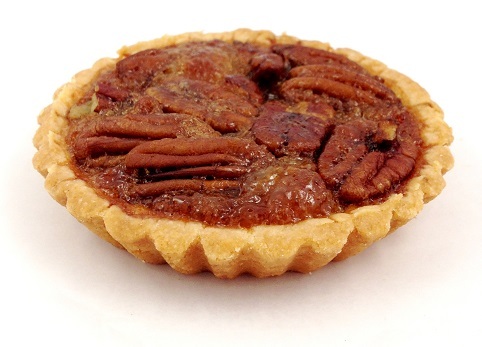 A scrumptious gluten free tart filled with pecans.Sold by the half dozen. Refrigeration Required.